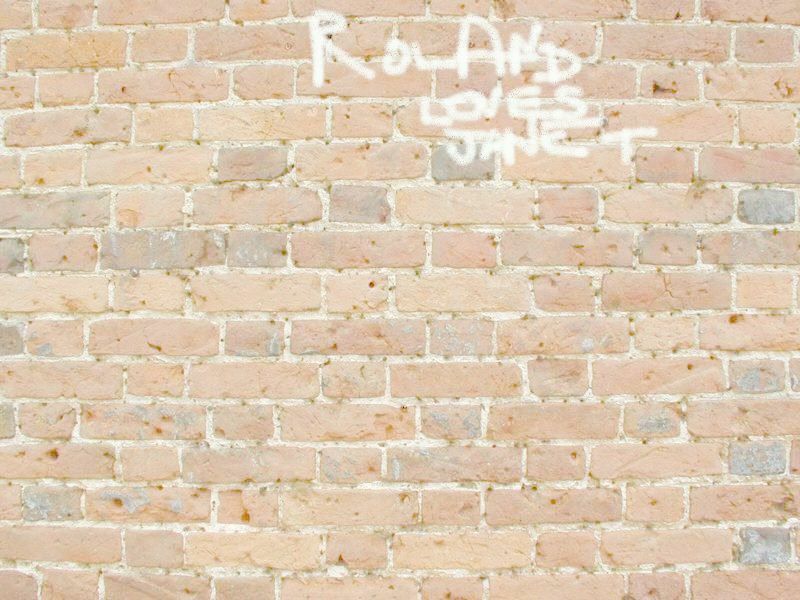 (c) BBC / G M Phillips. 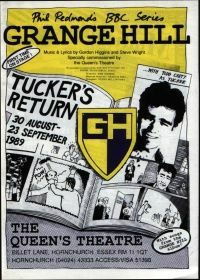 From 30 August – 23 September 1989 a Grange Hill musical was put on at Hornchurch's Queen's Theatre. I researched the local newspapers around the time of the show, and have scanned in the various clippings below. Sorry for the poor quality, but these are all I have left of the scans.